Our balance classes promote and support the various changes our bodies endure over time. 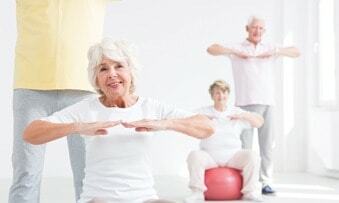 Being physically active plays a key part in improving and maintaining good balance and mobility. Our classes are specifically tailored to get you moving, regain your balance, and give you the confidence to do the things you love! Did you know? 19,175 people were admitted to SA public hospitals in 2016 following a fall. 70% of these were patients over the age of 65! 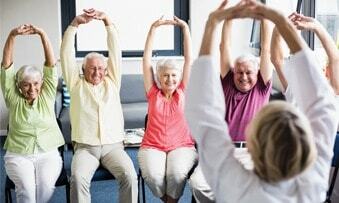 who needs balance classes and falls prevention? Health, balance and performance can be improved by balance classes for everyone, from beginners to athletes, young and not so young.